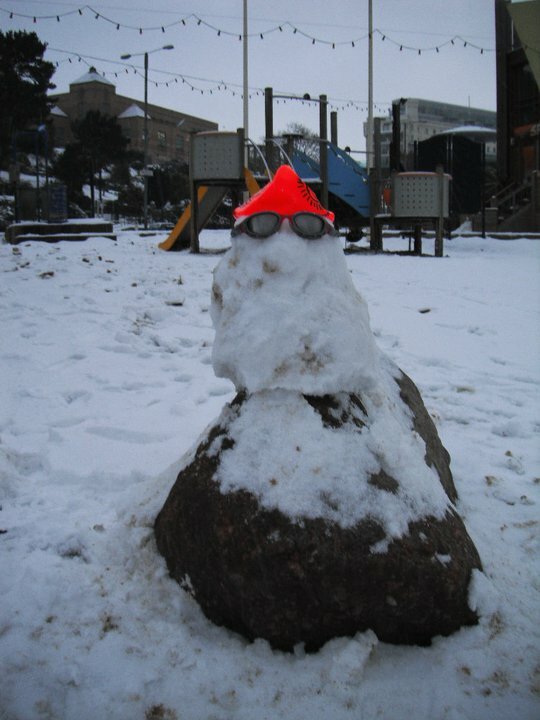 Southend Sea Swimmer, Cold Water Seasons since 2010. 450m Endurance Event at UK Cold Water Championships 2013, Tooting Bec. PHISH Endurance 2015, 2016, 2017. 2-Way Windermere 2015, 1-Way Windermere Backstroke 2016, Loch Lomond 2016, Pirita Open 2017.